What to say about myself? That I love Pasternak, Paris, and the song,I believe I can Fly ( watch?v=16FdJrrAWSo ). 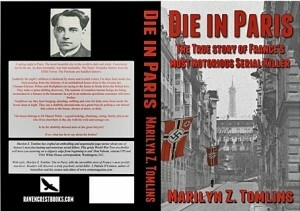 On a more realistic level, I live and write in Paris. I write whatever takes my fancy: spoof news, book reviews, posts for this website, short stories, books, poetry (yes, I’ve even written a poem or two), and then I also report crime. 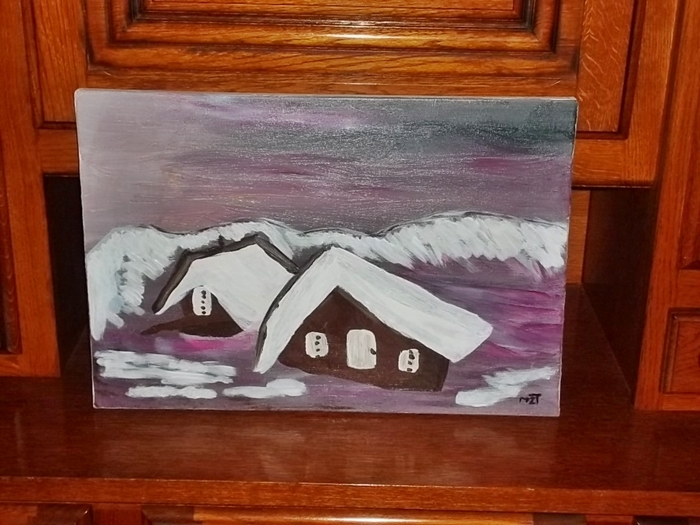 And I also paint. 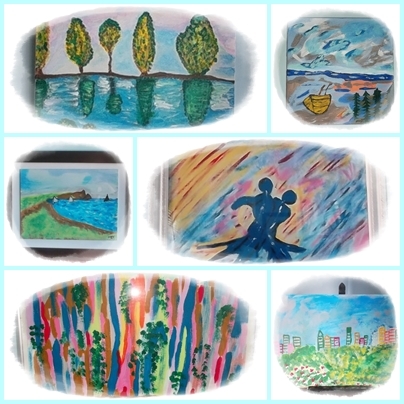 No, not walls: canvases. 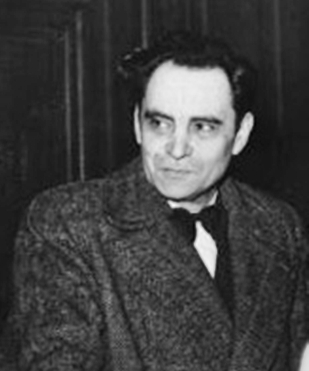 Eight years ago I became interested in the Second World War French serial killer, Dr Marcel Petiot. I must just say that though I am not faint at heart, I could never read books or watch movies which had violence or horror in them. So, Stephen King was out, and once I chucked out a book about those two horrible killers Myra Hindley and Ian Brady – and never do I throw a book away! 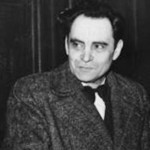 Therefore, having become interested in Dr. Petiot surprised even me, but, I have since come to understand why I had become interested in him, but this is something I do not want to reveal, not yet anyway. I have though told three people about this, and they, knowing my background, agreed with me. I researched Dr Petiot for two years, then, for the next two I wrote my DIE IN PARIS and, then, for the next two, I rewrote it and then I edited the rewrites, and I queried publishers and all told me that Petiot was not known and that no one would want to read about him. In 2010 the book was published by an dishonest New York publishers who never paid me royalties. 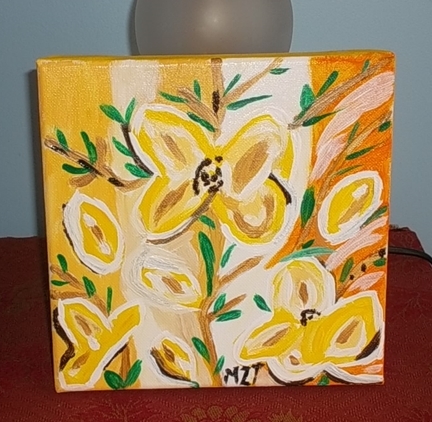 I succeeded in getting my book back and in January 2013 the book was successfully republished by Raven Crest Books of London. 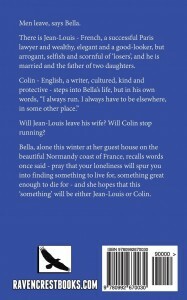 You can read a little more about the book here on this site at Dr Marcel Petiot and I.
I have adapted my book for a Francophone readership, and a professional translator has translated it to French. 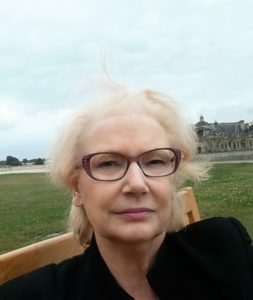 So if you are French and a publisher or an agent representing French publishers, and you are interested in this project do email me here on this website, or by email on marilynztomlins@orange.fr. – I thank you in advance. There is a time and place for everything – and every book – and I now have another three books – two novels and a cookbook – published. 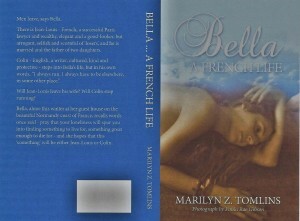 The title of one of the novels is BELLA … A FRENCH LIFE. 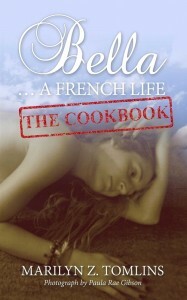 It is the story of Bella Wolff, and it is set in Paris and the beautiful French region of Normandy. The title of the second novel is FOR THE LOVE OF A POET. 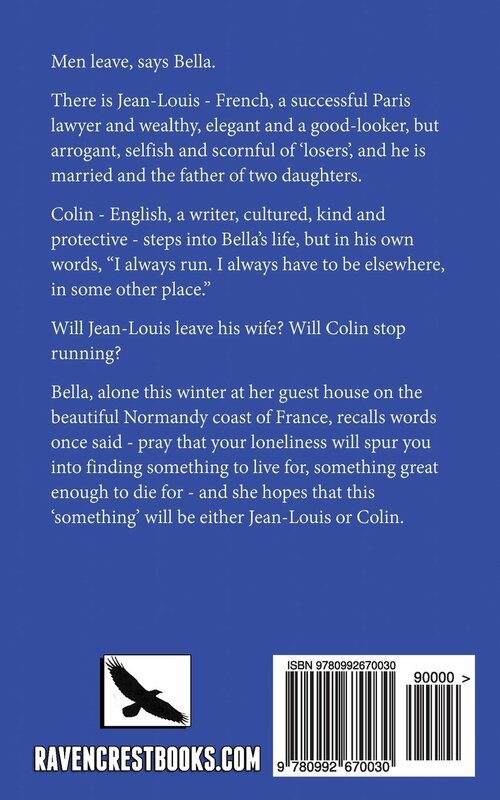 The novel is a fictionalized account of the adulterous love affair of a certain Russian poet, novelist and playwright, and a Moscow journalist. 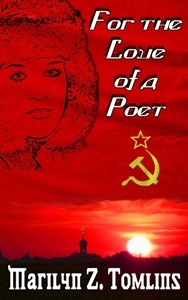 You can read about it here on this site under A Russian Poet and I. 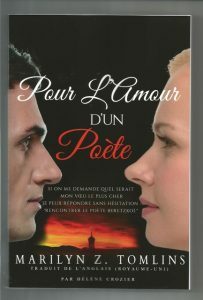 FOR THE LOVE OF A POET has been translated and published in French by the same publisher who had published the original English edition. I am now working on another non-fiction. It is about the death of Princess Diana in Paris on August 31, 1997. The title is SCENARIO OF A DEATH. You can read more about it here on this site under Princess Diana and I. One of my articles on that site is about Princess Diana’s death and another is about Jack the Ripper. MY BOOKS ARE ALL AVAILABLE ON ALL THE AMAZON SITES EITHER AS A PAPERBACK OR AN E-BOOK. I am currently also researching for a book I plan to write about the death of Vincent van Gogh. And as a writer’s mind never stops thinking, I am also researching Jack the Ripper and indeed Rasputin.